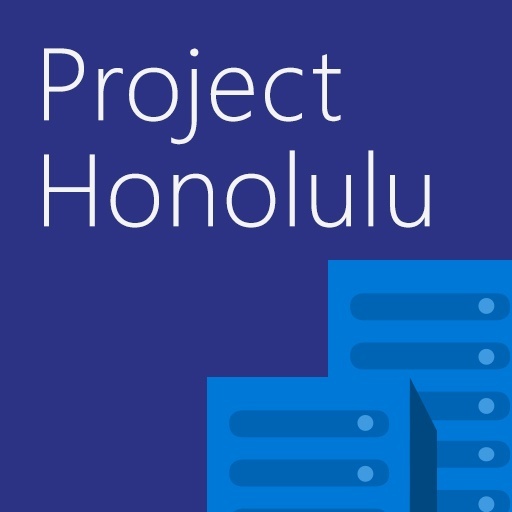 Managing windows servers might be getting an upgrade in the future as Microsofts “Project Honolulu” is being developed to add a web UI for it. 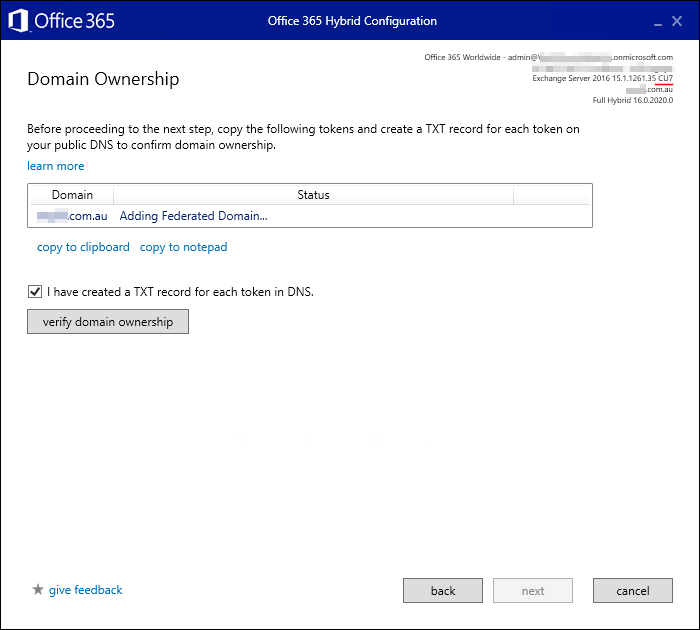 This has the potential to be a game changer for customers that were on the verge of using HyperV Core but didn’t want to lose the manageability of the full GUI. The goal of this platform is to pick up where the server manager lacked. In offering a Web-based solution it will be easier to use, and they are also releasing APIs for third-party developers to make use of. I would look forward to the actual release of this feature in late 2018, but in the mean time give the preview a try. If you have questions or have interest in Microsoft software, contact Cyber Advisors. On August 30th, Dell EMC is kicking off the first of several webinars regarding Dell EMC Data Protection solutions for Public Cloud. This webinar is specifically focused on AWS and “ IN CLOUD” data protection. Speakers include; Isaiah Weiner, Sr. Manager, Solutions Architecture at AWS who will cover the value Dell EMC has created with our built for cloud scale architecture and Pat O’Brien, Offering Manager from DXC Technologies, who will talk about how they use our solution for their customers and why they see real value in what Dell EMC has created. I had lunch this week with an old friend and after we exchanged pleasantries and caught up on each other’s families we spent most of the time discussing each other’s jobs. This individual had recently changed positions and is more enthusiastic about his new job and new company than I have ever heard him before. He was someone who always had a positive attitude about his previous position and employer, but there was a different type of spark inside him and it was good to see. Our Team is Growing! Welcome to the Team Keith! 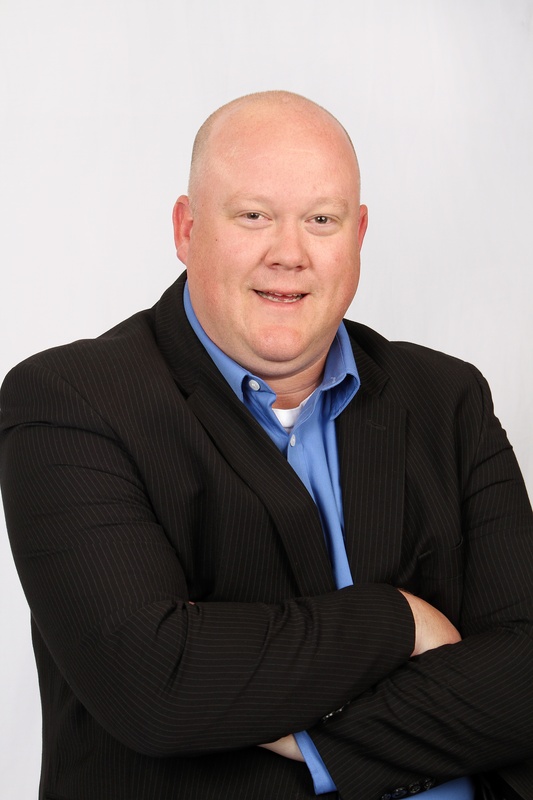 Twin Cities, MN – Cyber Advisors is proud to announce and welcome Keith Jesser as Solutions Architect. Any time you take on being the guinea pig and being the first out of the gate to try something new it can feel like a bit of a challenge and can cause some angst. However, this is an example where it’s not the case as I was lucky enough to be the first Cyber Advisors employee to take on the Cyber Advisors Day of Service. 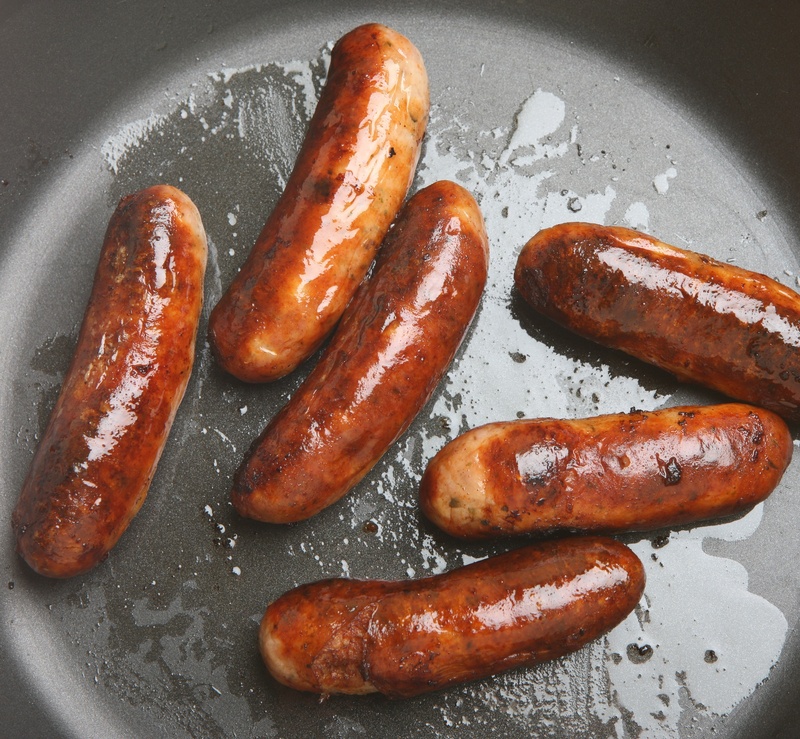 I missed a deadline on Friday and did not get my Breakfast Links blog out, but I think I have a solid excuse that many Minnesotans can relate to. No, it wasn’t the weather causing difficult driving conditions or a last second flight to somewhere warm. Instead it was a tradition that my dad started with me and my brothers over 35 years ago; and I more than happily continue today. I along with my hockey enthused son went to St. Paul with thousands of other Minnesotans and watched the Minnesota State High School Hockey Tournament. If you are an IT professional that is looking to join one of Minnesota’s best companies to work for, now is the time to take action. Cyber Advisors, Inc. is looking to add to our talented team immediately. We are seeking individuals who want to grow their career, learn and be challenged every day. The right candidates will enjoy our top notch company culture and gain exposure to the best technology companies in the world through our strong vendor partnerships. For consideration you must possess a strong work ethic and value extraordinary customer service. Make a change today that will open up doors and enable you to advance in your career. Today, let's pretend I am an IT Manager at one of my clients. As an IT manager at XYZ Company, I am responsible for making sure day to day datacenter operations are on par. If it goes down, I am ultimately responsible. My job is risky, as my recommendations on technology solutions and partners I work with are approved by the CIO or someone above me, but ultimately will fall back on me if I make a bad choice. Many of these decisions are really mine to make, as long as the senior management approves and there is budget to do so. I have a great trust relationship with senior management, as I have made very wise recommendations to my executive team. Twin Cities, MN – Cyber Advisors, Inc. is proud to announce and welcome Lisa DeLaHunt as Sr. Sales Support.